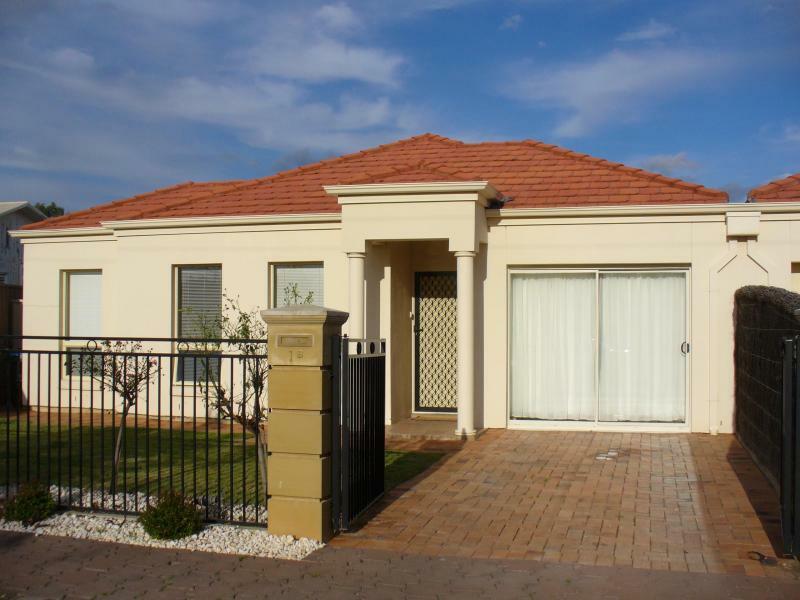 SH Share is offering a modern, secure and comfortable accommodation during the time you live and study in Adelaide. SH Share is located in the area of Hillcrest, on North East Road, only 8 km from Adelaide city centre. A choice of 6 fully furnished rooms awaits your arrival. The rent covers utilities, broadband, cleaning and gardening services. SH Share is a family run business, you can be assured of a friendly, welcome and a supportive environment when residing with SH Share.